The launch of The Macallan Concept No. 1 in the Americas travel retail market was taken to the next level at JFK Terminal 1 within a 45 sqm Pop-Up store with International Shoppes that ran in February through March 11. Edrington Americas Travel Retail launched The Macallan Concept No. 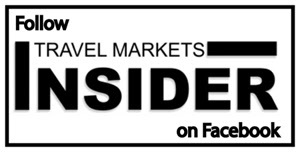 1 in the Americas at the beginning of the year, focusing on its key hubs at JFK and LAX with high impact activations, tastings, and still visibility. 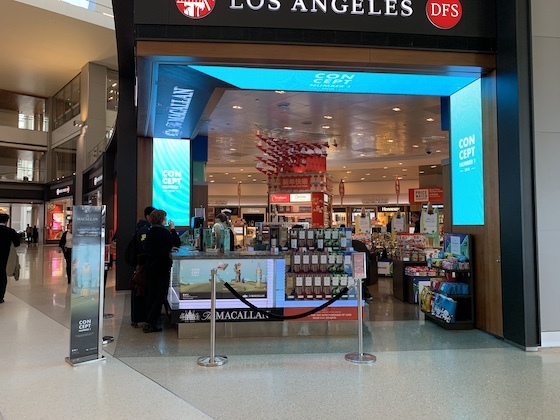 With DFS, Edrington ran tastings at LAX TBIT during the months of January and February. 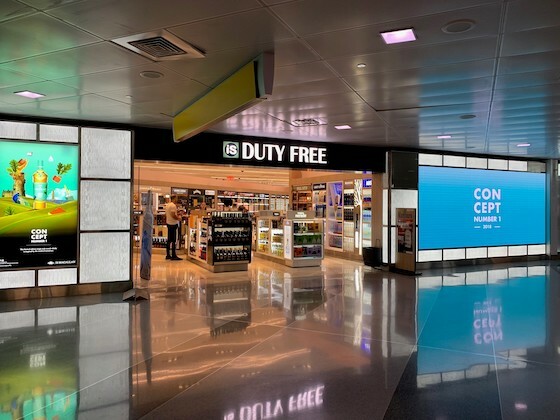 The message was extended to JFK Terminal 4 with key visibility throughout the DFS duty free store. Edrington and International Shoppes partnered at JFK T8 in January with series of digital and still visuals throughout the duty free store. In Terminal 1, the activation was taken to the next level with a 45 sqm pop-up in February that ran through March 11. The pop-up was fully designed and inspired by surrealism, the concept of this expression, and offered various experiential activities such as product tastings and augmented reality activities with the purpose to engage and educate visitors. The first in an annual, limited edition series exclusive to global travel retail, The Macallan Concept Number 1 was inspired by the whimsical world of surreal art and celebrates the world’s visionaries by daring to disrupt the whisky making process. Bringing together imagination and idealism to create a fantastical, sensorial world of whisky where anything and everything is possible, the label and packaging of The Macallan Concept Number 1 features a surrealistic interpretation of The Macallan’s Six Pillars -– the spiritual home, curiously small stills, the finest cut, exceptional oak casks, natural color and peerless spirit. The visionary series begins with a version that disrupts the whiskey-making process. Instead of maturing the whisky first in a bourbon cask and then in a sherry cask as is traditional, The Macallan Concept No. 1 switches the process. The whisky is matured first in sherry-seasoned oak casks and then for an equal time in ex-bourbon casks. Bottled at an ABV of 40% Macallan Concept No. 1’s recommend selling price is US$125.